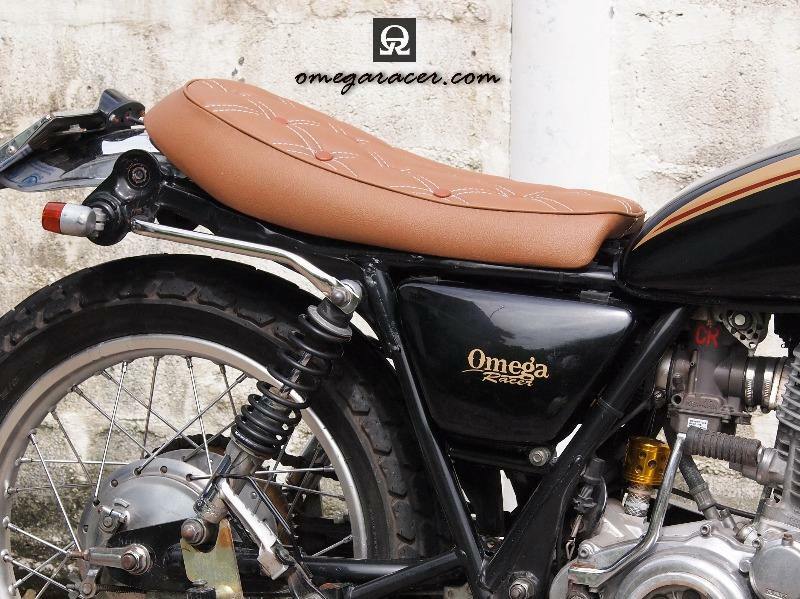 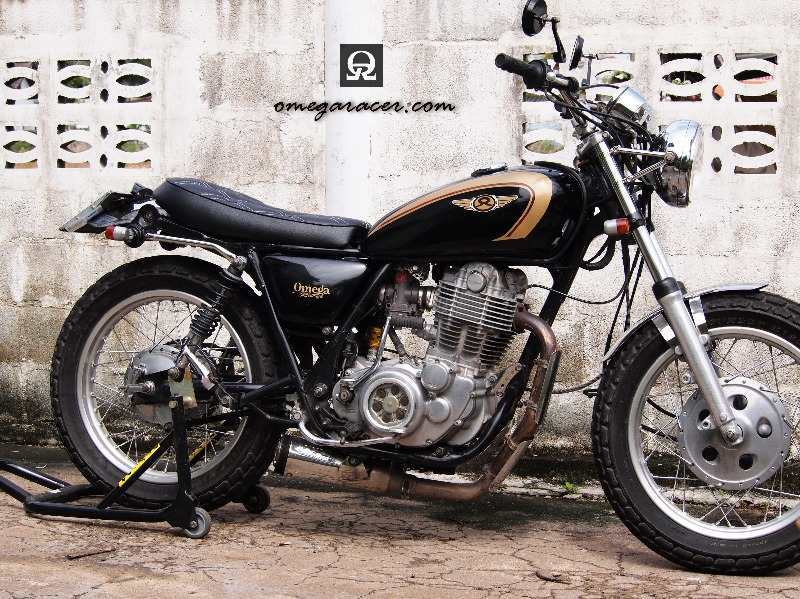 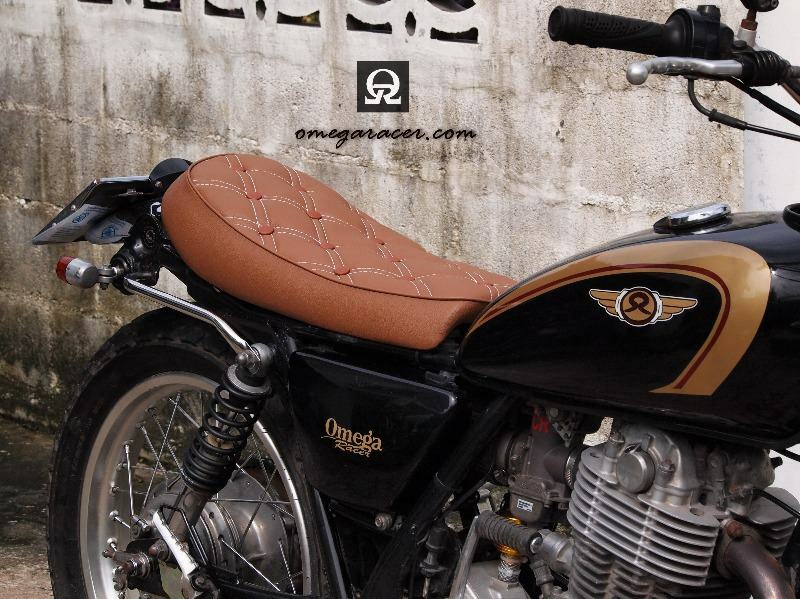 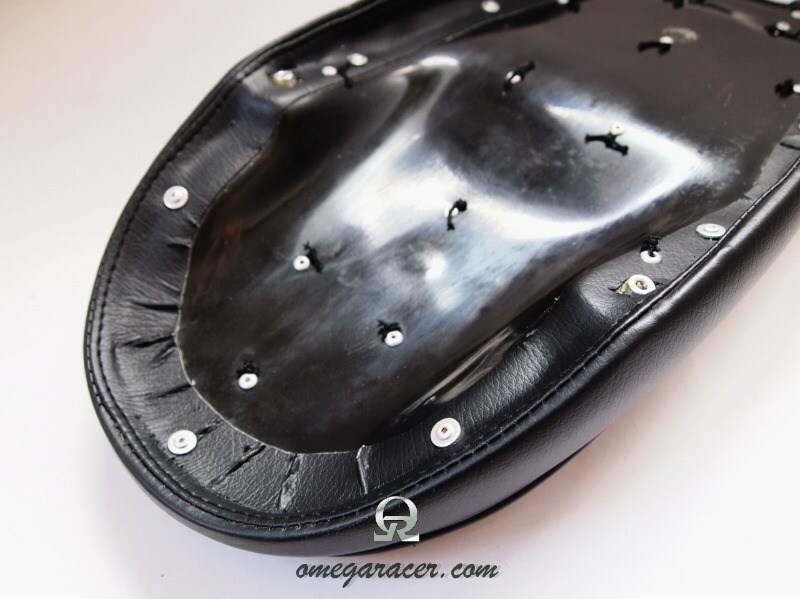 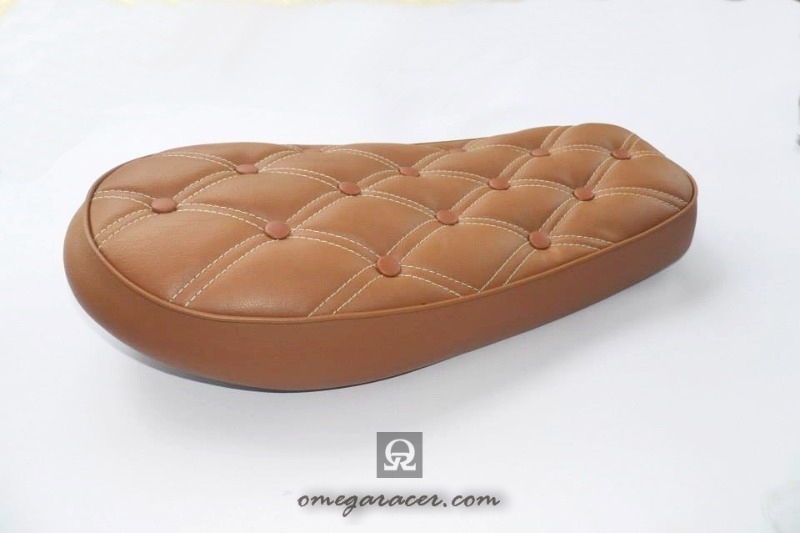 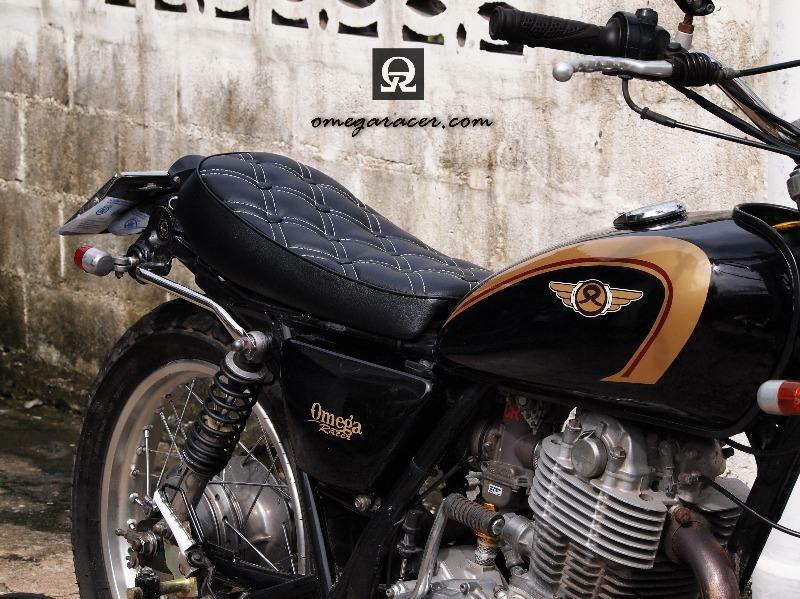 This is a cool old skool seat for your Yamaha SR400/500, but can be adapted to other bikes, too. 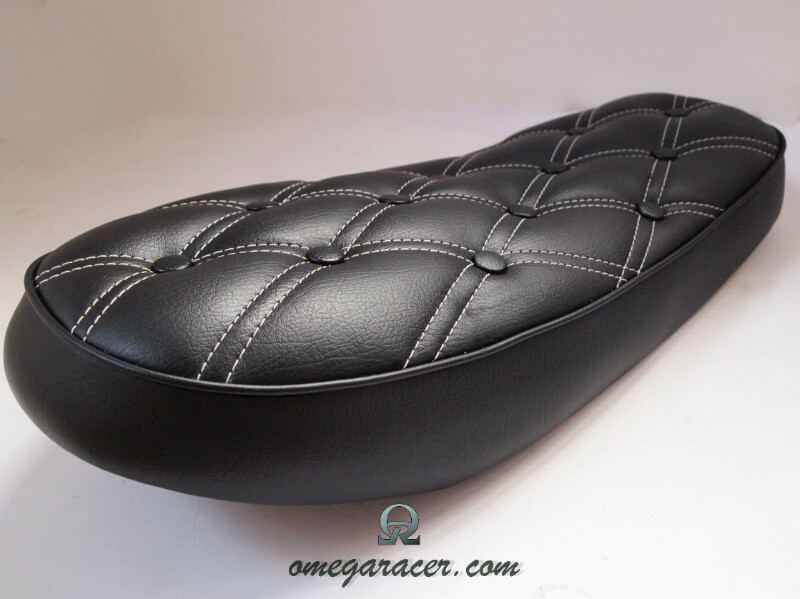 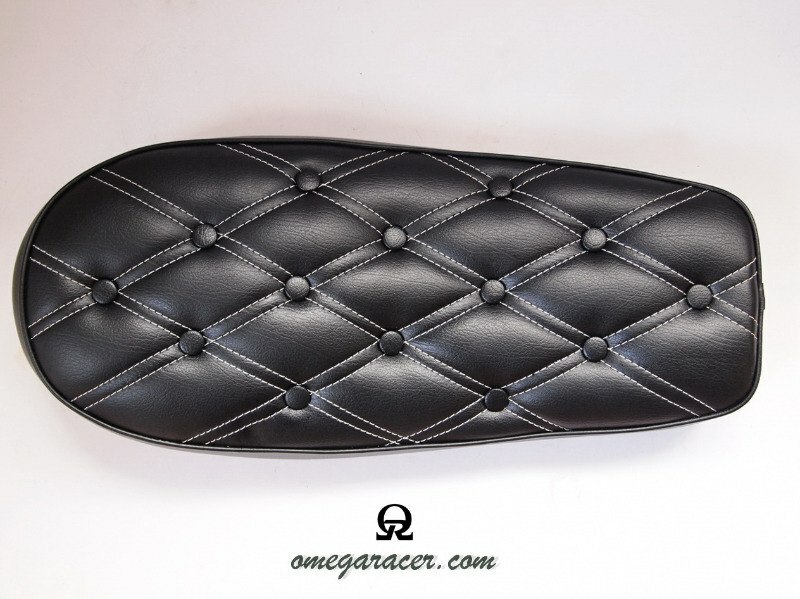 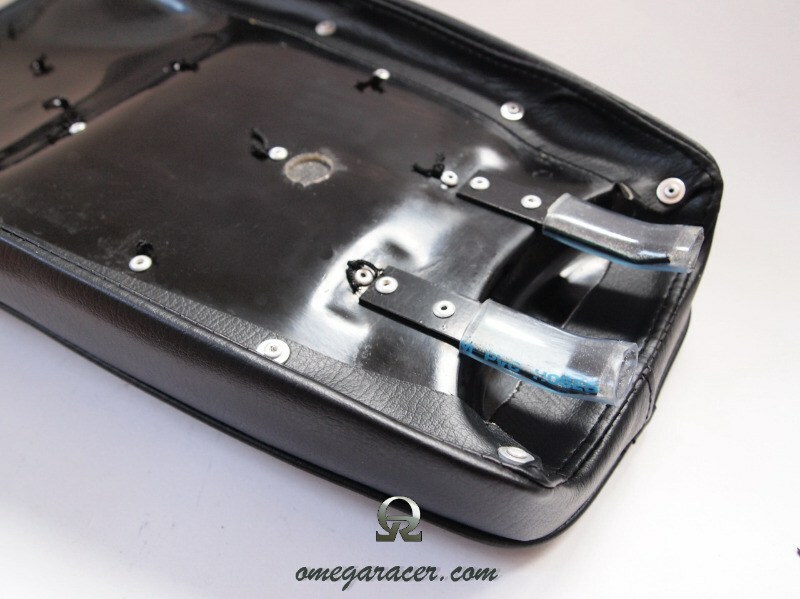 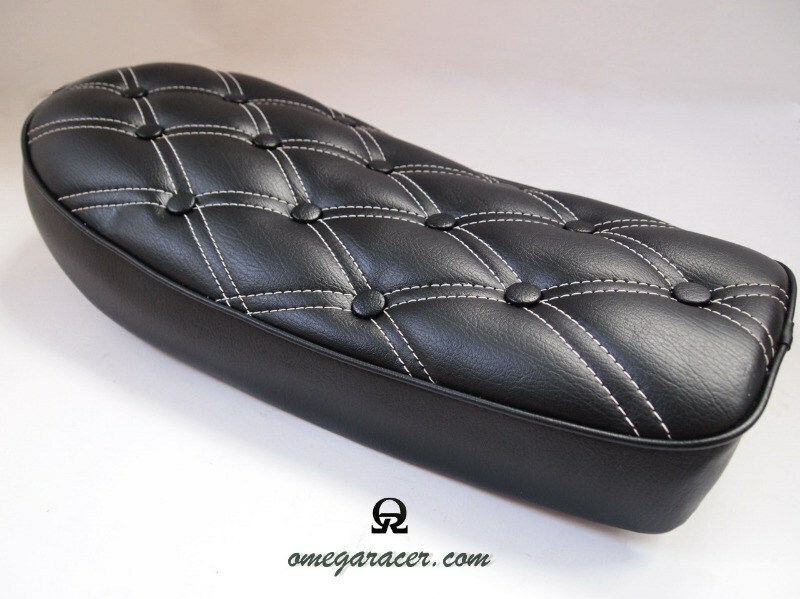 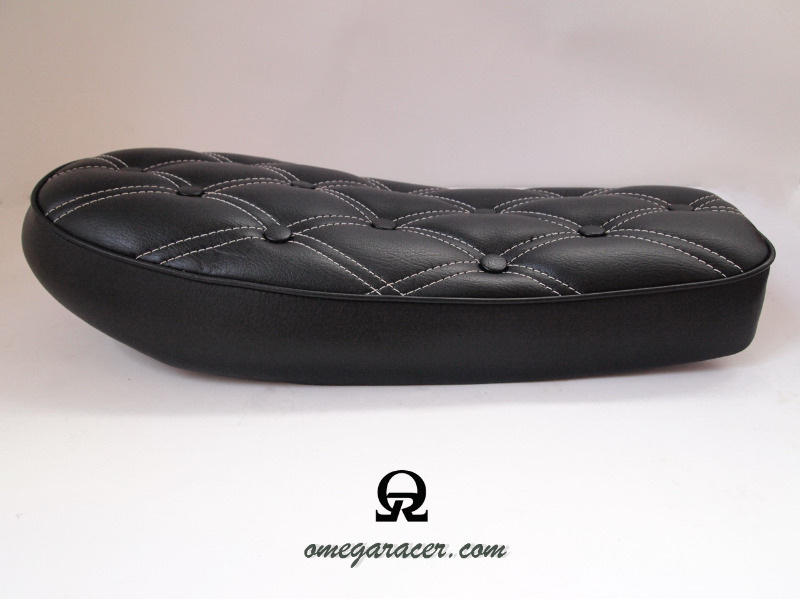 This seat is of top quality and can easily be compared to Japanese brands such as Nitroheads, Peyton Place and K&H. 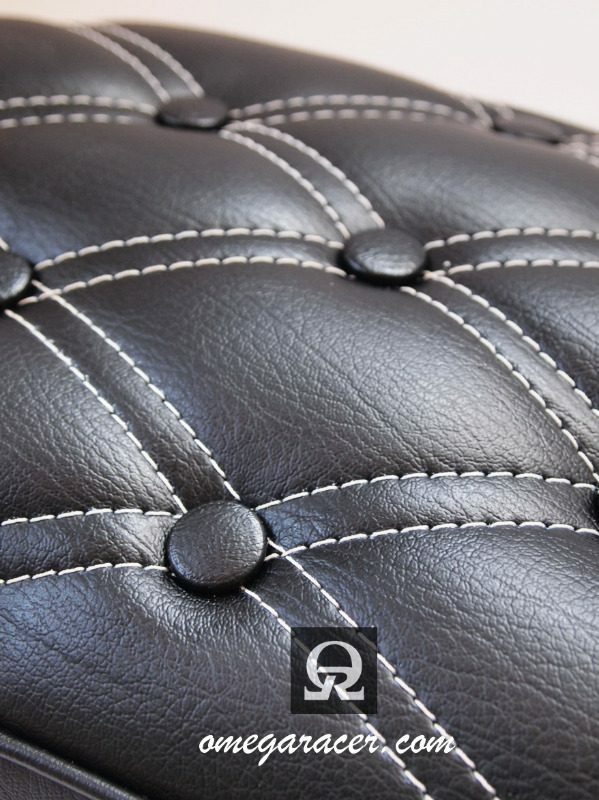 Made of strong but lightweight fiberglass, durable nougahyde upholstering material and stitched pleads. 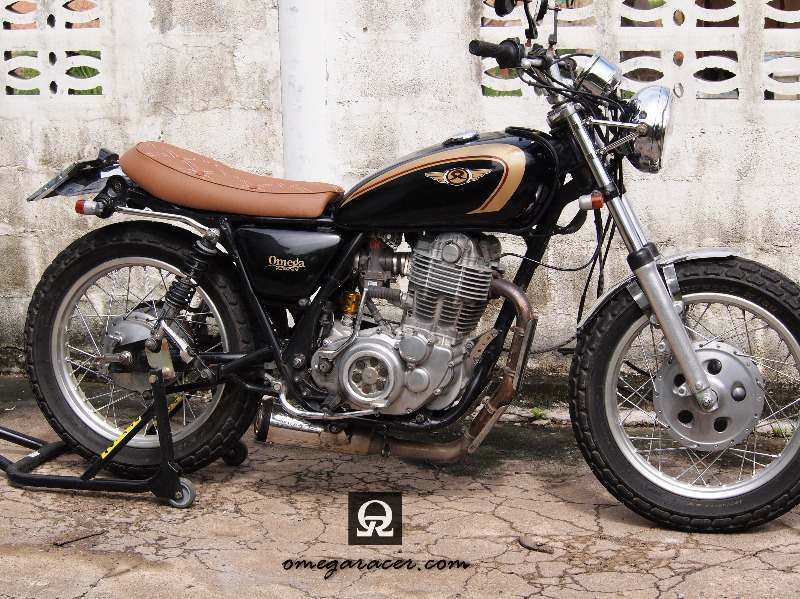 Choose between black and brown. 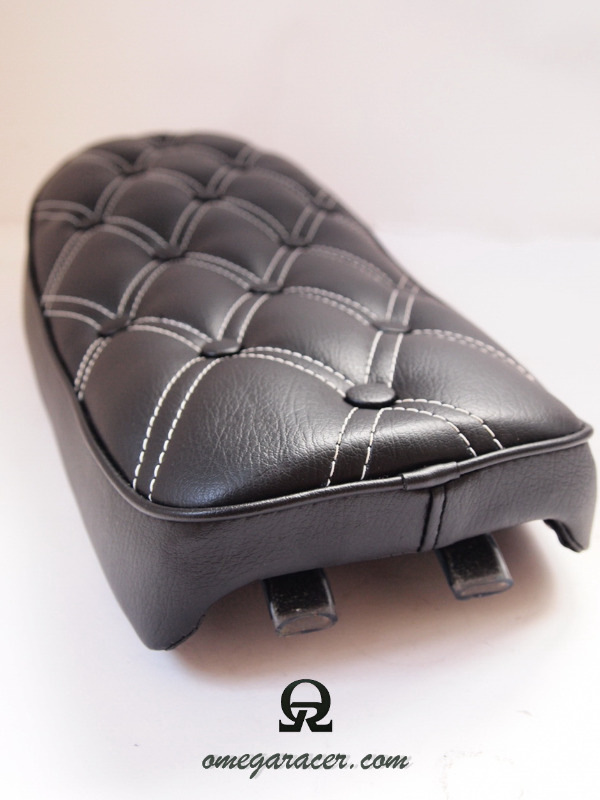 Yamaha SR - Aluminium Side Covers "Framed"